After struggling with my child’s October 31st sugar rush, I’ve met a very special character. Step aside tooth fairy, there’s a new gal in town! Enter the Halloween Fairy. Never heard of her? Well, she may be your new best friend and she will keep those teeth your kids still have, healthy. So, here’s the magic. Every year, my daughter goes trick or treating and fills her bag to the brim. When we get home, she sorts through it to find her top 5 favorites and tucks them away for safe keeping – otherwise Daddy might eat them! The rest of the candy goes back in the bag and is left out for the Halloween Fairy. 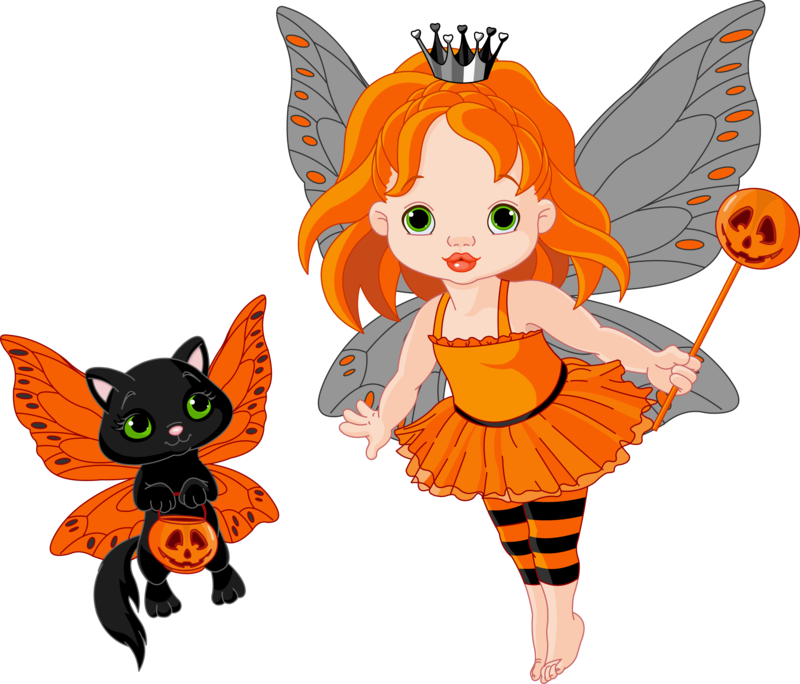 Once everyone’s Halloween sugar rush has passed and they’re out cold for the night, the Halloween Fairy appears in all her splendor and swaps out the candy for non-food goodies like stickers, books, stuffed animals, crayons and coloring books. It’s genius! With the help of the fairy, parents avoid having piles of candy laying around for weeks (or months) and the kids are ecstatic because they get the best of both worlds: a few sweets and then, surprises waiting for them the next morning! Now, not everyone gets a visit from the Halloween Fairy, because parents have to make a special request for her to visit. So, I accomplish this by talking with Santa or the tooth fairy. It’s as easy as that! No more candy battles, sugar highs or tears. Just a Halloween filled with lots of treats thanks to one simple trick!